Classic novels by Angela Carter and Malorie Blackman will be brought to life on stage at the Belgrade Theatre next season, along with the world premiere of an original drama produced at home in the Midlands. 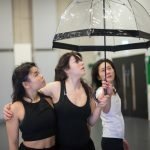 The Belgrade’s Spring 2019 season kicks off with Under the Umbrella, a powerful new play following the story of Wei, a 27-year-old Chinese woman studying abroad in the UK. 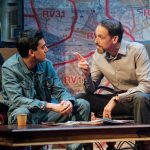 Torn between the vastly differing expectations of her family and her university friends, Wei travels between Coventry and Guangzhou in a sweeping and ambitious narrative by playwright Amy Ng (Acceptance, Shangri-La). 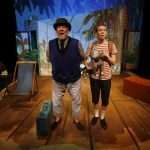 Presented by the Belgrade Theatre in association with Yellow Earth and Tamasha, Under the Umbrella is directed by Belgrade Associate Director Justine Themen, and makes its world premiere in Coventry 2-16 March. Then from 26-30 March, Malorie Blackman’s much-loved YA novel Noughts and Crosses is reimagined in a brand new adaptation by Sabrina Mahfouz. Set in a volatile, segregated world, Noughts and Crosses tells the story of star-crossed lovers Sephy and Callum, whose lives are torn apart by the divisions in their society. 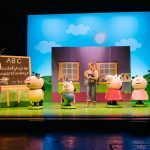 This hotly anticipated show is co-produced by the Belgrade Theatre as part of a new consortium, established to create plays for younger audiences. Finally, from 2-6 April, Angela Carter’s wild and wonderful Wise Children is vividly realised in an enchanting new adaptation led by Emma Rice, former artistic director of Kneehigh Theatre and Shakespeare’s Globe. 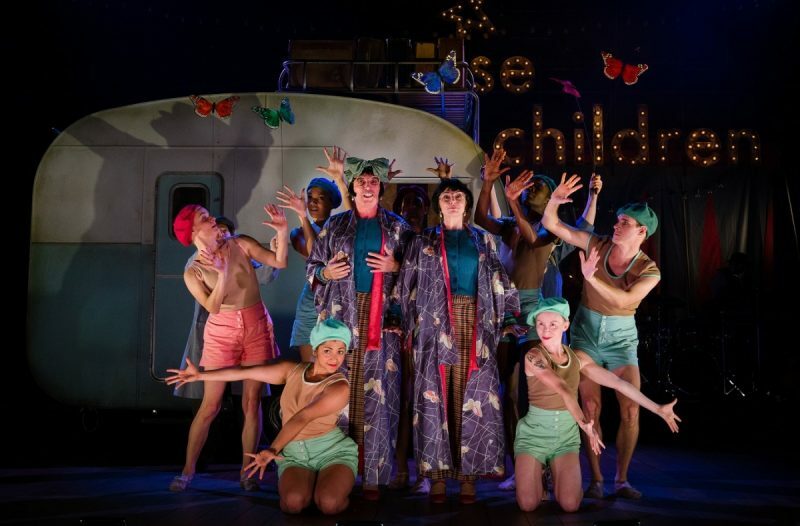 Marking the debut production of her new company of the same name, Wise Children sets out a joyous and magical vision for the future of this groundbreaking director, revelling in the thrill of live performance. 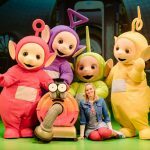 Join twin chorus girls Nora and Dora Chance on a theatrical adventure packed with music, dancing, startling revelations and a whole cast of colourful characters. Tickets to all of these shows and more are available to book now by calling the box office on 024 7655 3055, or visiting www.belgrade.co.uk where prices are even cheaper.